KUSHIDA defeated Kassius Ohno at the tapings. KUSHIDA wore his Marty McFly jacket and silver sunglasses, with there being a 3-2-1 countdown as he emerged through the stage in fog. They had a long match, ending when KUSHIDA hit his Nomo punch and submitted Ohno with the Hoverboard Lock. KUSHIDA dropped the IWGP Junior Heavyweight Championship to Taiji Ishimori at Wrestle Kingdom 13 in January. At a press conference after Wrestle Kingdom and New Year Dash, KUSHIDA confirmed that he would be leaving New Japan Pro Wrestling when his contract expired at the end of that month. His farewell match for the company was against Hiroshi Tanahashi on January 29. In NJPW, KUSHIDA was a star of the junior heavyweight division and held the IWGP Junior Heavyweight title six times. 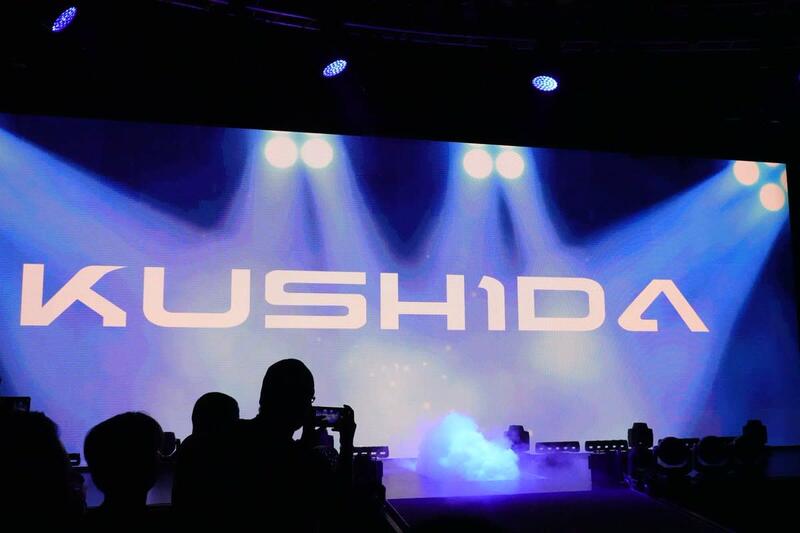 WWE officially announced the signing of KUSHIDA last Friday. He also appeared in the front row at NXT TakeOver: New York.